Whether it's peacetime or wartime, it's always important to teach our students that Veterans Day means more than just a day off from school. Patriotism is a value that must be taught and modeled for our young students. 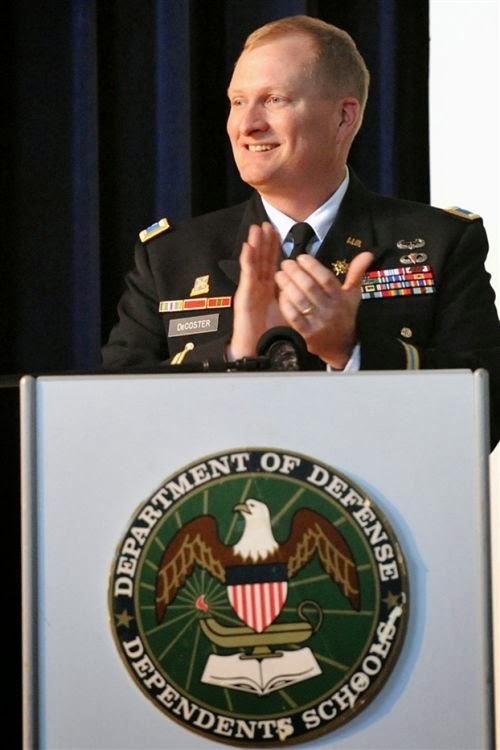 these are some picture about speeches for elementary schools in Veterans Day. 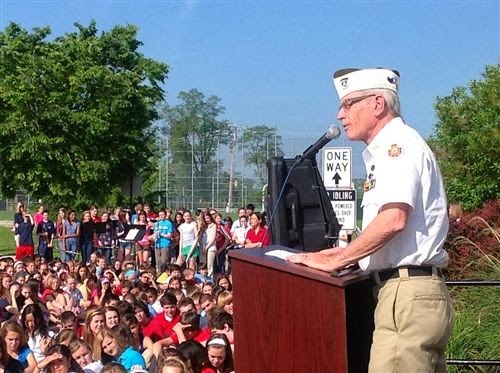 On May 23, 2102 the Lionville Middle School community welcomed veterans from the Downingtown area to a solemn ceremony honoring our nation's war heroes. Heidelberg Middle, Elementary schools hold closing ceremonies for Veterans Day. 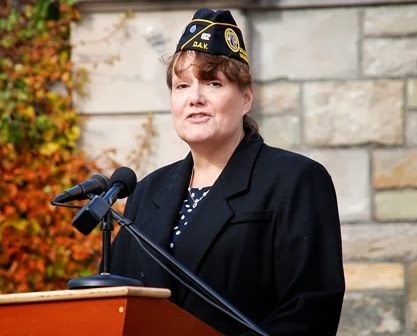 Delivering the keynote speech is Krysta Koppenal-Lynch, a Navy veteran of Desert Storm and a special education teacher at Kane Elementary School. That is one of the ways helping students elementary schools to understand deeply about thier heroes.